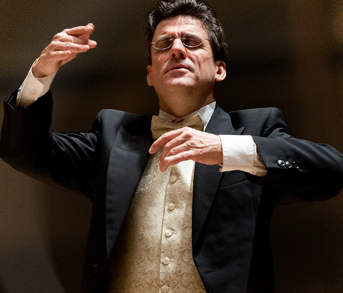 Dirk Brosse will conduct the Chamber Orchestra of Philadelphia at a performance at the Lincoln University on Feb. 11. The Lincoln University welcomes the final of two free Chamber Orchestra of Philadelphia performances at its International Cultural Center, Tuesday, Feb. 11 at 7 p.m., a university news release said. The concert, which features conductor Dirk Brossé and Harpist Catherine Michel, includes Rameau’s Suite For Strings, a world premiere harp concerto from award-winning composer Michel Legrand, and Hadyn’s Symphony No. 104 in D major (“London”), the release said. While the concert is free and open to the public, reservations are required for groups of 10 or more; however, all reserved seats will be relinquished 15 minutes prior to performance. For group seating, contact Ursula Graves (484) 365-7434. For more information on the Chamber Orchestra of Philadelphia, please visit www.chamberorchestra.org.